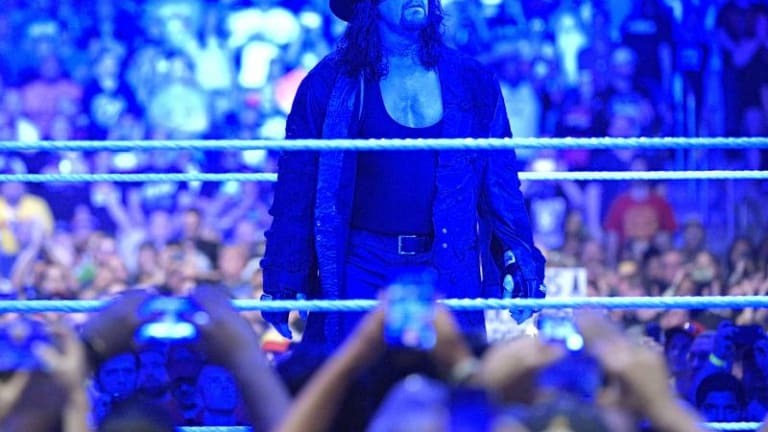 With WrestleMania just hours away at Met Life Stadium, the talks of the Undertaker being at the event continues. 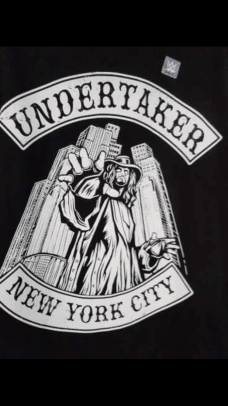 Not only has the Deadman been spotted Friday in New York, WWE has released a new WrestleMania shirt for him. Take a look at it down below! While nothing is confirmed, the writing on the wall speaks for itself to whether or not the Undertaker will be appearing on tonight’s show.